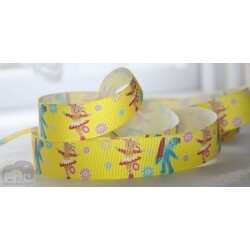 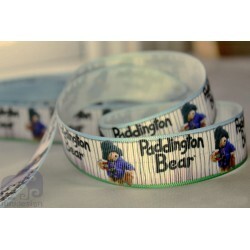 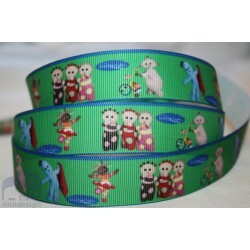 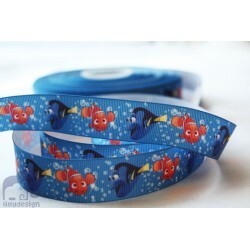 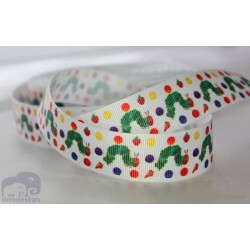 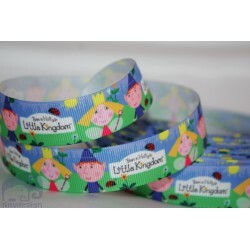 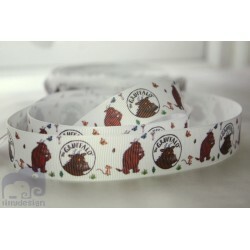 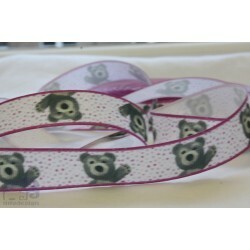 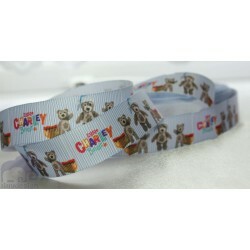 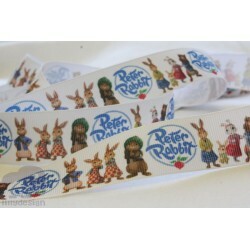 Character Grosgrain Ribbon There are 59 products. 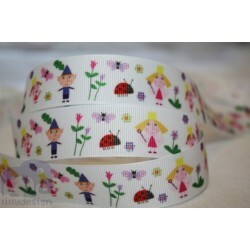 1 metre of Character Grosgrain Ribbon. 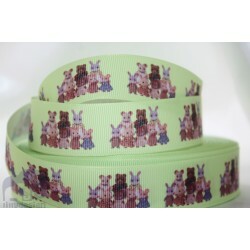 This ribbon is 7/8" which is 25 mm wide.